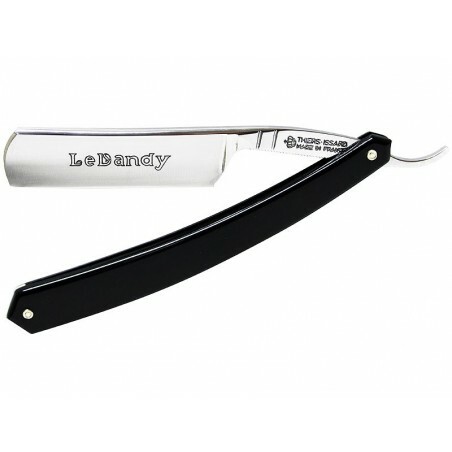 Thiers-Issard Straight Razor 5/8 Le Dandy Black Handle. Both sides are satin polished finish. Mark in electro-chemical black on blade. Thiers-Issard straight razors are honed and stropped. 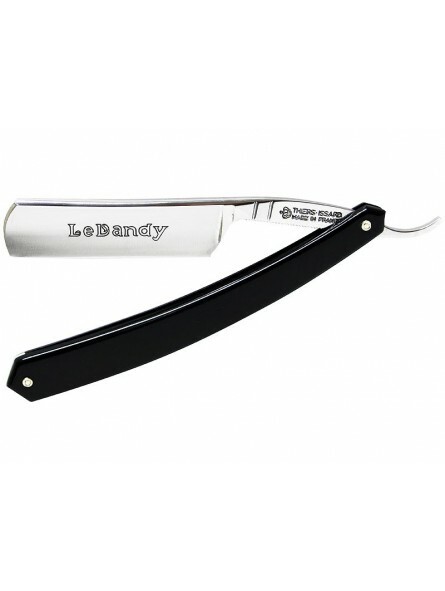 Straight razors are ready to use, be careful when opening. Black leather pouch delivered with the straight razor.